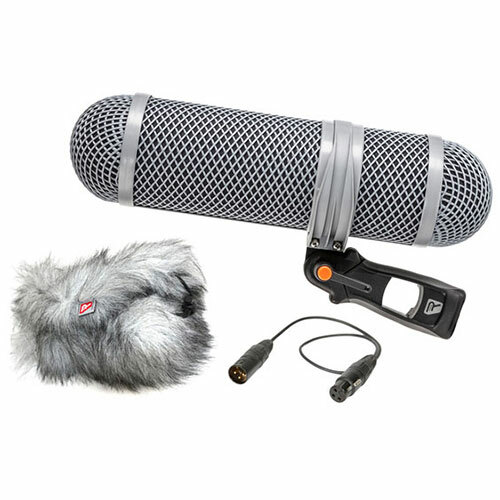 Here you can explore the wealth of knowledge that Rycote has amassed over four decades of operation. 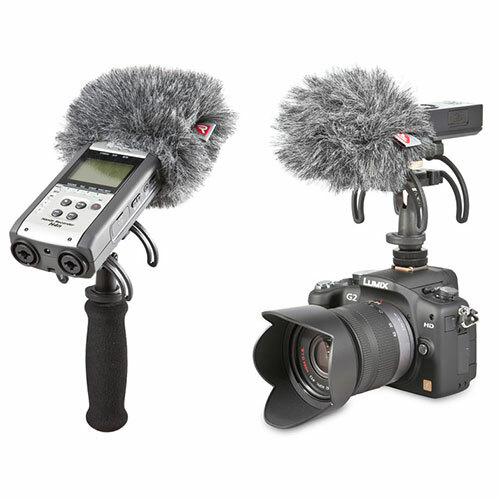 Learn about Rycote products, view online brochures and manuals, and more. 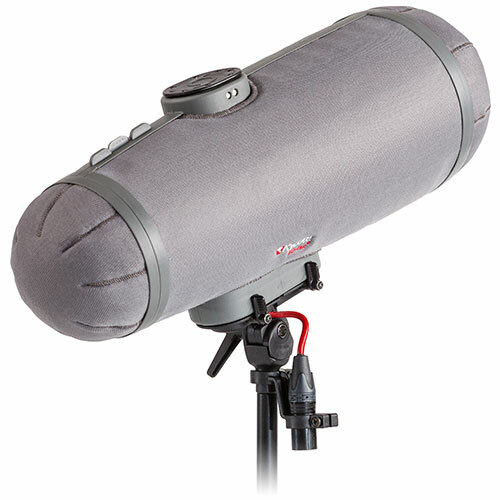 Connect with other Rycote users, or get service, support and professional advice from Rycote. 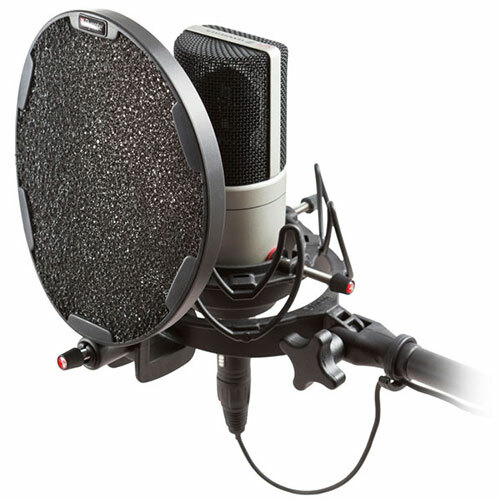 Search our extensive knowledge base of common tech questions. Tell us the kind of support you need and we’ll offer the best solution. 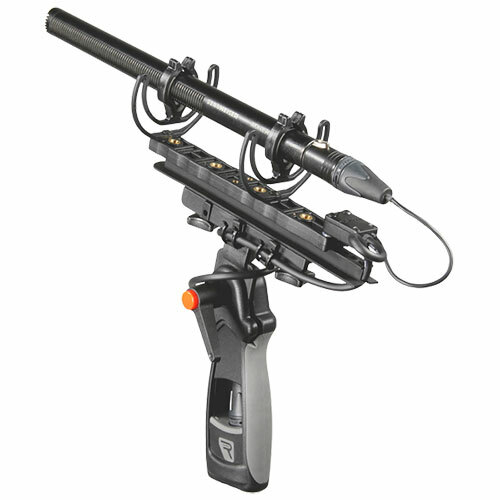 Our Sales team can help you determine the right product for your application. We would love to learn about your unique experiences with our products. 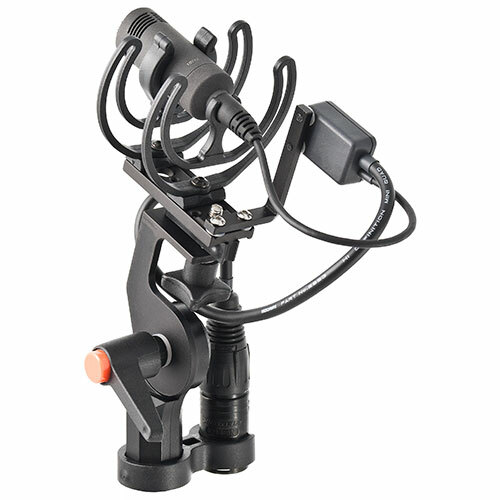 Contact a local dealer for product support. Full address details and map location. 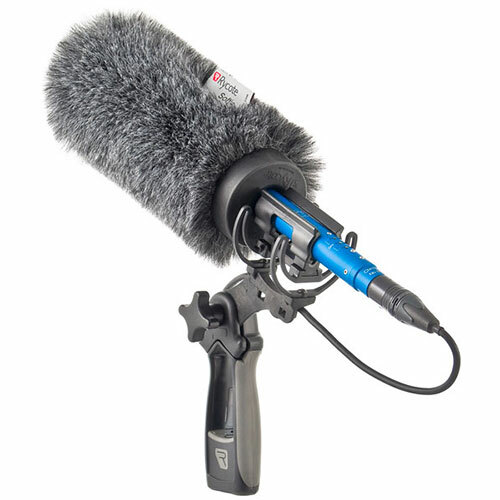 We’re here to help with all of your Rycote products and sales enquiries.